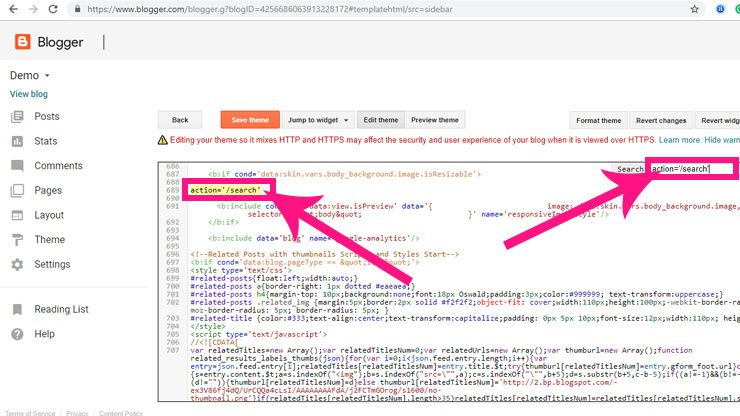 Hello friends, welcome to the TutBig today I will show you How to Blogger Post Search Limit that appears when searching for an article in the blog page search. 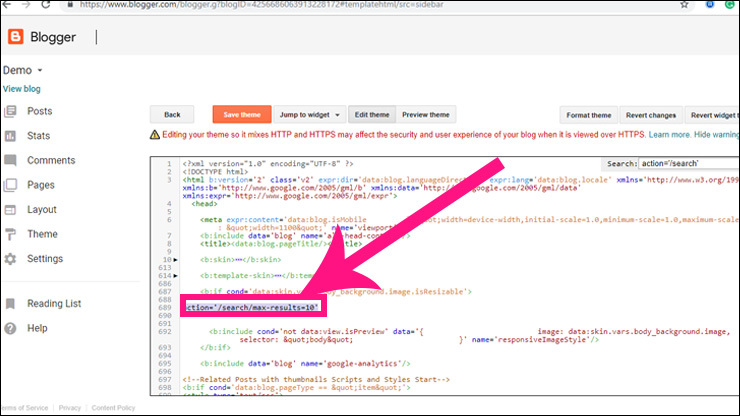 Step 1: Login to Blogger. Step 2: Choose your blog and go to Theme. Step 4: Search for the following code. 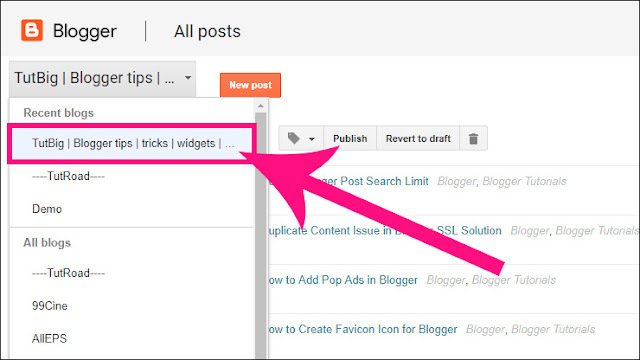 Determine the number of 10 on how many posts you want to display in the search page. Step 6: Click on Save theme and see the result. If you add search bar by blogger Layout>Add a Gadget, follow (Step 4 - 5). 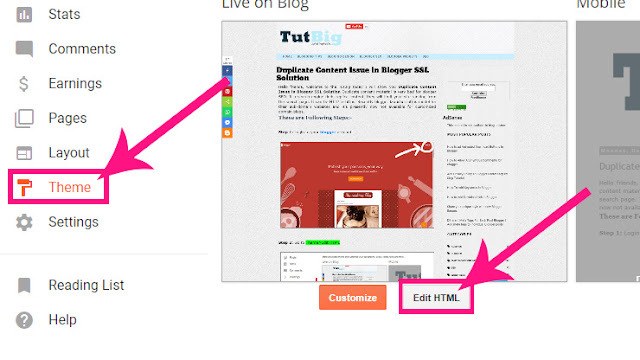 Hey Very Nice Blog!! Thanks For Sharing !!! Congratulation to you. I am happy after reading your post that you have posted in this blog. Thanks for this wonderful post and hoping to post more of this. Thanks for sharing, its very useful blog for everyone and after then how to more traffic on your site, so visit high da social bookmarking sites and submit your site here to increase web traffic.